Intersection from director Tim French is now available. 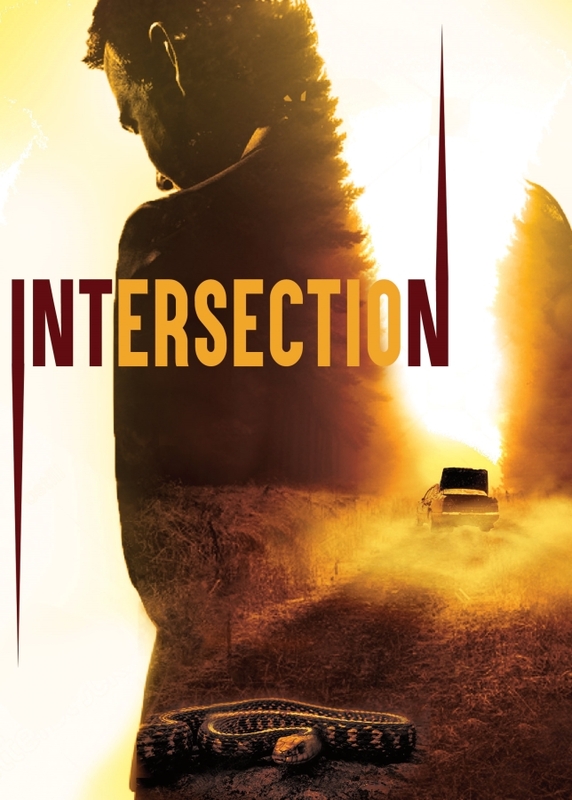 Intersection is a dramatic thriller from director Tim French. In the film, a man is guilt driven after a fatal car accident. He returns to Dusty Springs year after year, in an attempt to forgive himself. Though, his latest trip finds himself caught in a tug-of-war as character Nash asks for his help. Intersection centrally stars: Hoyt Richards (“CSI Miami”), Anabella Casanova (Mask Maker, 2011), Scott King and Goodfellas’ actor Johnny Williams. Slated for a July 17th release on home entertainment platforms. The story was co-written by Tim French and his father, novelist Michael French. Shot in Taft, California, the plot revolves around Cobb’s (Richards) loss of his child. Returning to this isolated town, he meets Nash (Casanova), who has troubles of her own. Nash has a dark past. And, together both of their histories catch up with them, in this remote town. Intersection has won several awards at several different film festivals. At last count, this title has won over seventy awards, with several wins. Intersection has won a “Best Feature” award at the American Movie Awards and “Excellence in a Leading Role” (Cobb) at the Barcelona International Film Festival. Set to show on Digital and DVD this week, this is one thrilling feature which offers a compelling story, set in an isolated desert town. Intersection [OFFICIAL TRAILER] from Indican Pictures on Vimeo. Release Date: July 17th, 2018 (Digital, DVD). Directed by: Tim French. Writers: Tim French and Michael French. Cast: Hoyt Richards, Anabella Casanova, Johnny Williams, Scott King, Dawn Ann Billings, Bonnie Hellman.